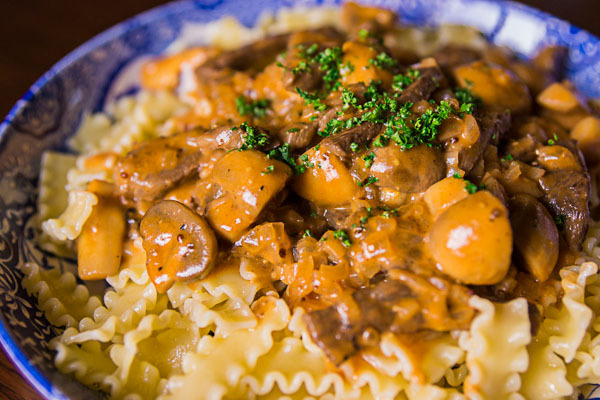 Although Stroganoff was originally a Russian dish, it’s found its way to almost every corner of the world, from Japan to Brazil to Australia. Each location has its own unique twist and the dish is served with a different starch. In Japan for example, soy sauce is added to the sauce along with whipping cream and it’s served with rice. My version lies somewhere between the Russian original and how it’s prepared in the US. The key points are to use a tender cut of beef (being careful not to over cook it), and to work up a good layer of fond on the bottom of the pan before you start adding liquids. To thicken the sauce, I skipped the roux in favor of simply mixing the flour with the sour cream. It cuts out a step and I’ve also noticed it helps keep the sour cream from separating. Serve it with rice, pasta or boiled potatoes. I also like topping it with a nest of crisp potato straws. Tender beef and a creamy mushroom sauce make this beef stroganoff recipe classic and flavorful. 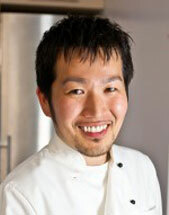 Marc Matsumoto of NoRecipes shares this recipe in a full post on the Fresh Tastes Blog. Add the oil to a frying pan and heat over medium high heat. Generously salt and pepper the beef. When the pan is hot and the oil is shimmering, add the beef in a single layer and fry undisturbed until it’s browned on one side. Stir and fry until the beef is mostly cooked. Transfer to a bowl. Add the butter to the pan and when it’s melted, add the onions. Fry until they are soft and starting to brown. 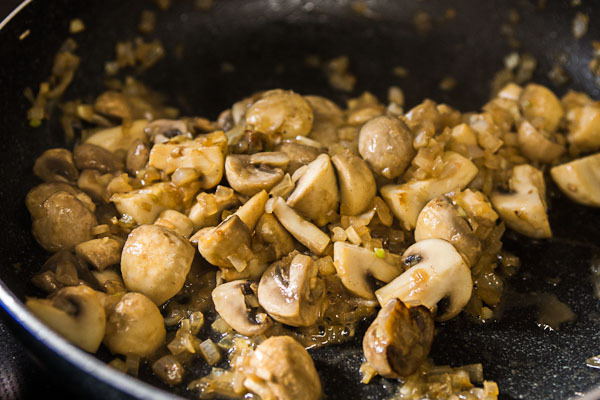 Add the mushrooms and continue frying until they are cooked through and any liquid that came out of the mushrooms has evaporated. You should now have a good deal of brown fond stuck to the bottom of your pan. This is what gives the stroganoff it’s flavor, so add the wine, and scrape up those browned bits into the wine. Boil the wine until most of the liquid is gone, and then add the tomato paste, mustard and beef stock. Boil until this mixture has reduced by half. In a bowl, whisk the flour and sour cream together until there are no lumps. 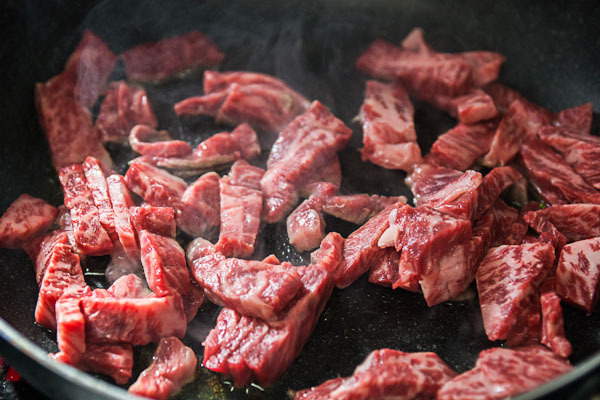 Turn down the heat and return the beef to pan along with any collected juices. Add some of the hot liquid into the sour cream mixture and stir to combine. Repeat until the sour cream mixture is lukewarm. This prevents the sour cream from curdling when you add it to the pan. Add the sour cream mixture to the pan and quickly stir to distribute. The stroganoff is done when the sauce has thickened up. Serve with egg noodles, potatoes or rice.